Until few days ago I was delighted to be the blogger of this English diary blog and very motivated to continue blogging in English. 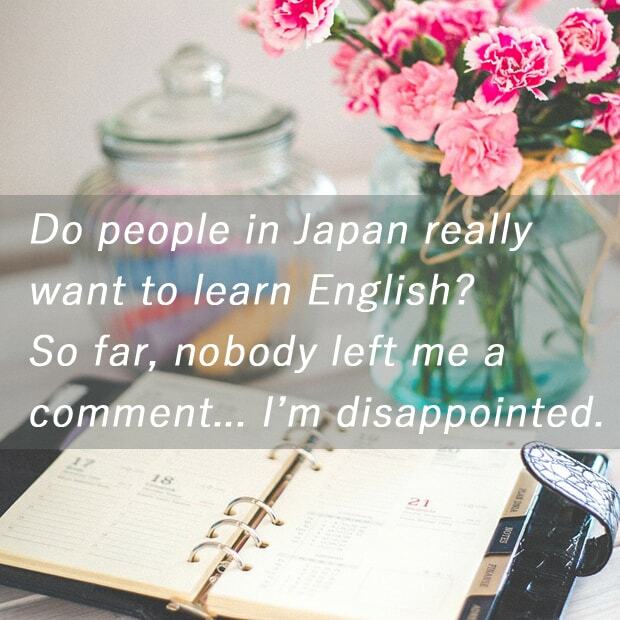 I think, my English got improved a lot thanks to this blog. Also, blogging every day in English taught me many other things about websites, creativity, ideal life and etc. I'm sorry, maybe I'm a little bit tired tonight. Thanks anyway for reading till the end.